Are you tired of that old creaky, unsightly garage door ruining your home’s aesthetic? 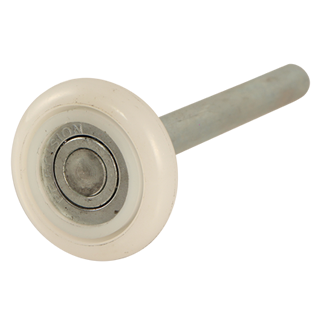 Is the door to your garage constantly getting stuck and making you late? Does fighting with a stubborn old door take its toll on your patience and back? If you’ve answered yes to any of the above questions, it’s time for you to consider purchasing a new door for your garage. We provide a wide range of garage doors and garage door services. We’ll help you choose the right door for your garage and then come to your home and install it, so you don’t have to lift a finger to get a new door that both looks great and works perfectly. When you call Royale Garage, you’re assured a garage door expert who can field all your questions and concerns. We offer competitive rates and are fully licensed and insured. The quote you receive from Royale Garage is the only price you’ll pay and we’ll never tack on any hidden fees or prices mid-job. Get a great new garage door today, call Royale Garage Door Service, Inc.
$30 Trip Charge – which gets applied to your repair! FREE quotes or estimates for garage door replacement. More than just making your neighbors jealous, a custom wood garage door combines traditional elegance with modern functionality to create a timeless look that works for just about any decor. At Royale Garage, we design, create and install our own garage doors, allowing us the flexibility to work with a broad spectrum of styles. We build garage doors from scratch to match your home’s decor, or we can follow your design specifications. Just tell us your vision, or you can even bring in a simple “napkin sketch,” and we will create it. 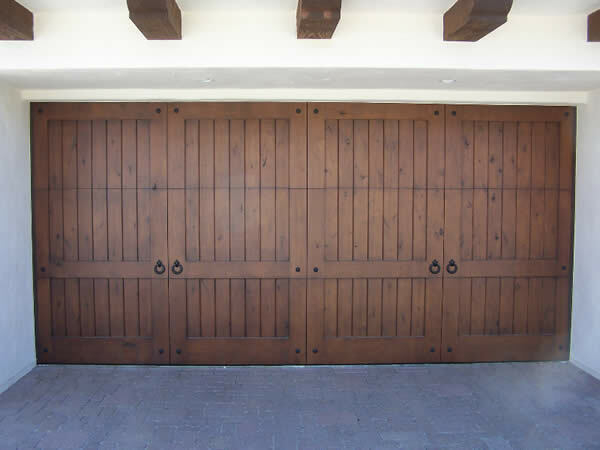 When it comes to custom designed wood garage doors, we are practically obsessed with perfection. But in addition to seeking perfection in design, we also strive to keep our prices low. So when you get your garage door built by Royale Garage, you can rest assured that you are getting a top quality product at a bargain. 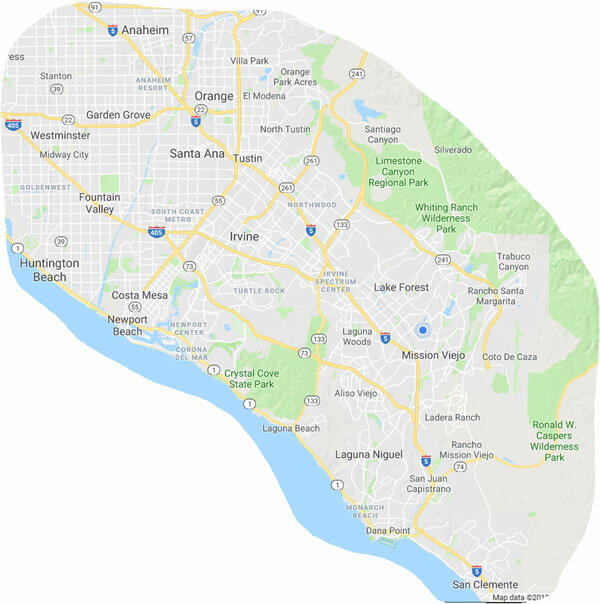 Aliso Viejo, Anaheim, Corona del Mar, Costa Mesa, Coto de Caza, Dana Point, Fountain Valley, Garden Grove, Huntington Beach, Irvine, Ladera Ranch, Laguna Beach, Laguna Hills, Laguna Woods, Lake Forest, Mission Viejo, Newport Beach, Orange, Rancho Santa Margarita, San Clemente, San Juan Capistrano, Santa Ana, Stanton, Tustin, Villa Park, Westminster. At Royale Garage, we believe that your garage door should be at its best at all times. That’s why we provide Orange County residents with the most reliable garage door services and repair in the business. We strive to get you the most out of your garage door. We’ll give a great door that not only functions the way it should but lasts as long as possible. We offer fast, reliable service. Our rates are competitive and we offer free estimates on every job. Royale Garage stands behind its estimates and will never tack on any hidden fees or prices mid-job. For fast, reliable and affordable garage door service call Royale Garage Door Service, Inc. today.